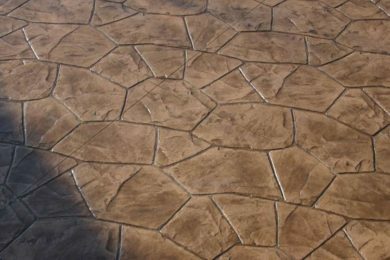 We offer a wide variety of stains and stamps for decorative concrete that can be used for your patio or outdoor living space. 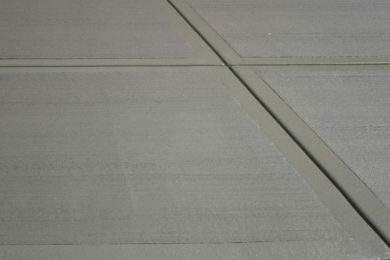 We offer regular concrete to those in need of simple paths, walkways, driveways, or garage floors: with strict quality control to ensure longevity. 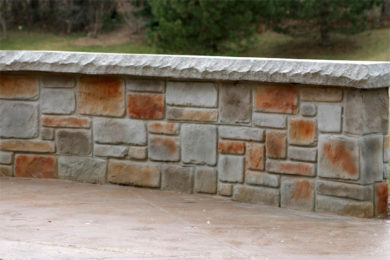 Stanley Company can construct custom outdoor living features: including fire pits, walls, fireplaces, swimming pools, and more.